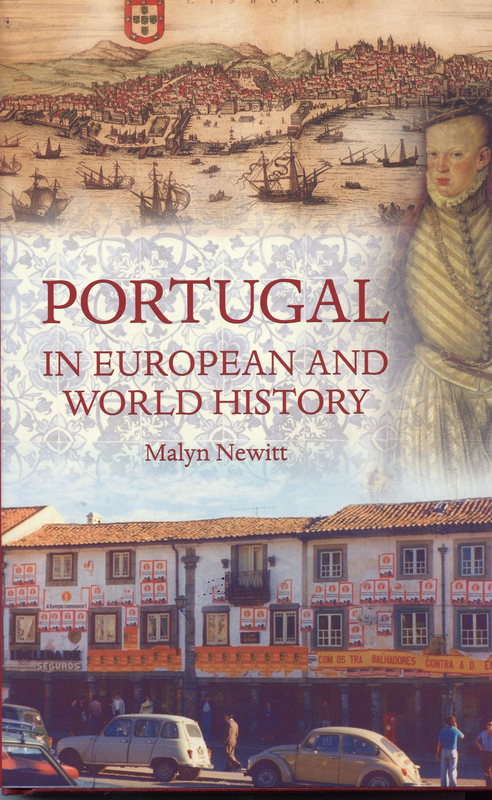 Professor Newitt has addressed a subject which must be high on the list of anybody interested in Portuguese history and as Emeritus Professor at King's College in London, he is well qualified to write this book. The author is clearly at home with his material and the ideas brought forward are new and interesting. For anybody who wishes to appreciate the disproportionate role of this tiny country on the edge of Europe in pioneering European expansion into Africa and Asia as well as its own metropolitan history, this book would be an excellent introduction. But there are irritating errors of fact in the book, most of which are minor (eg Salazar died in 1970, not 1969; D Jorge de Lencastre was not an Infante of Portugal; Silves was first reconquered in 1189, not 1187; Portuguese sailors did not sail to India, Indonesia and China between 1490 and 1520, but from 1497 onwards). On p31 Professor Newitt states that, "Lisbon became the base from which European expansion into the Atlantic was launched in the fifteenth century." If you were Spanish, your base in the fifteenth century for expansion to the Americas was Seville. There are also four maps in the book, and each of them contains at least one error. Through the book, the spelling of Portuguese words is uncertain, and the word "Creole" which admits more than one meaning is never defined. It is not easy to write accurate and entertaining English and one means is to dictate what you want to say, and then to edit it. The book reads as if Professor Newitt dictated it, but only part of it has been edited. Consequently the text is uneven, and in quite a few places the wording is clumsy and unclear and the author begins too many of his sentences with the word "however" which soon becomes clichéd. The idea behind this book is excellent, and Professor Newitt's command of the broad sweep of Portuguese history demands our respect. But this book will undoubtedly be far better in its second edition, when all the minor mistakes have been corrected and when the English has been tidied up. I wish I had waited for it.